Set Of Landscape Elements. Amusement Park Top View. Mountains, Rocks, Trees, Lake House Plants Construction. Building Architecture Travel City Structure Symbols. Royalty Free Klipartlar, Vektör Çizimler Ve Stok Çizim. Image 67449311. Stok Fotoğraf - Set of landscape elements. Amusement park top view. Mountains, rocks, trees, lake house plants construction. Building architecture travel city structure symbols. 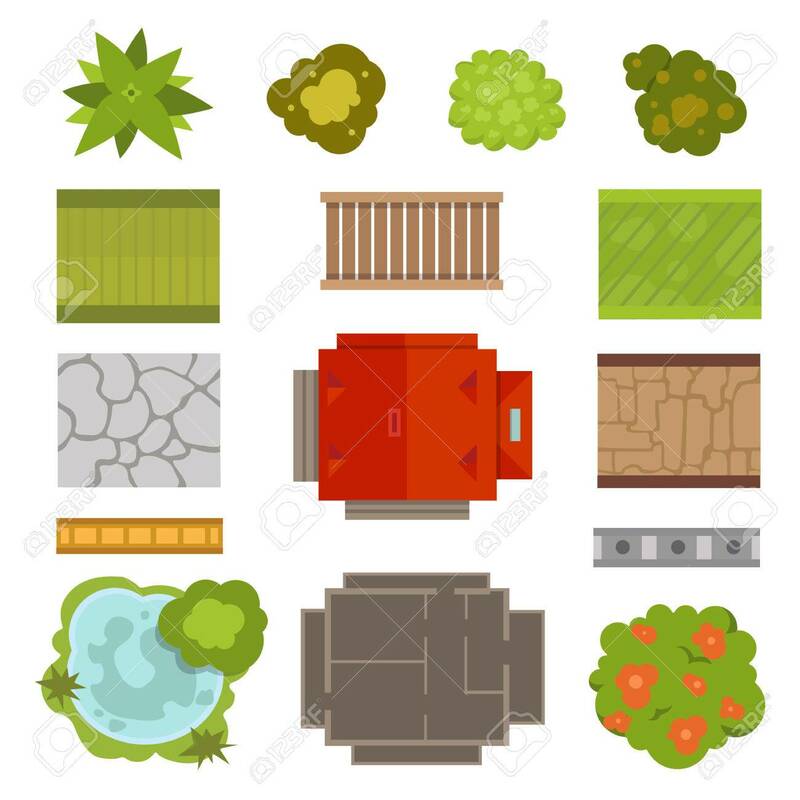 Set of landscape elements. Amusement park top view. Mountains, rocks, trees, lake house plants construction. Building architecture travel city structure symbols.